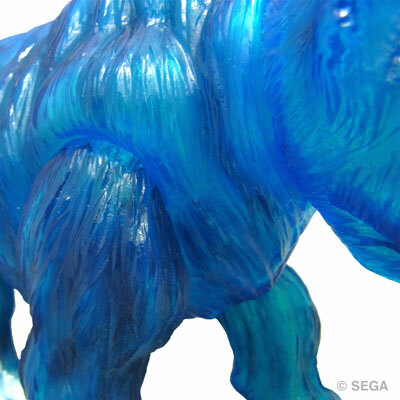 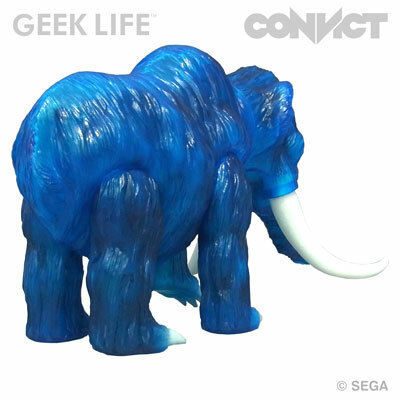 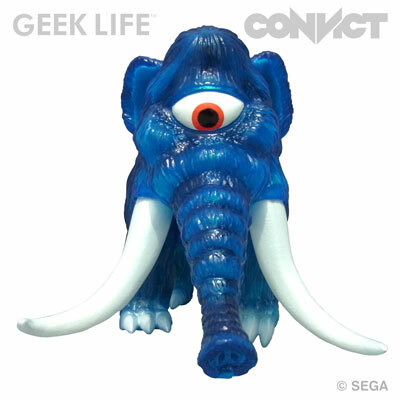 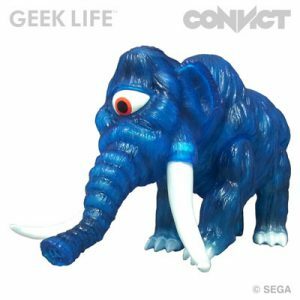 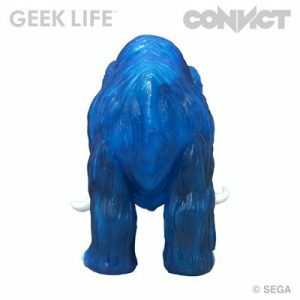 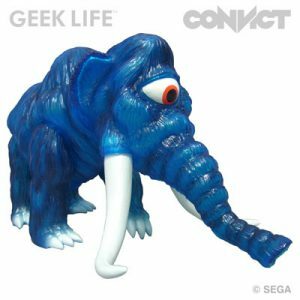 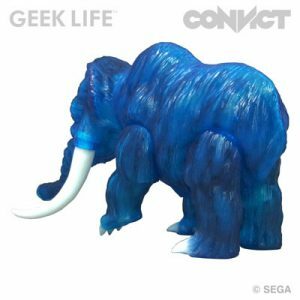 GEEK LIFE is proud to announce a new item from the SEGA RETROGAME SOFUBI COLLECTION !Here comes Space Harrier Mammoth CONVICT Color Edition. Famous enemie of the 7th stage , this horrible one-eye monster also appears on the main sceen of the game! 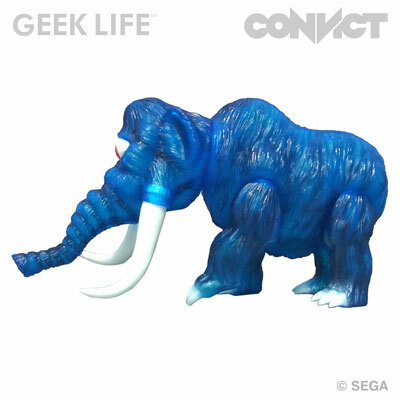 Mammoth comes with an original badge (64mm)!